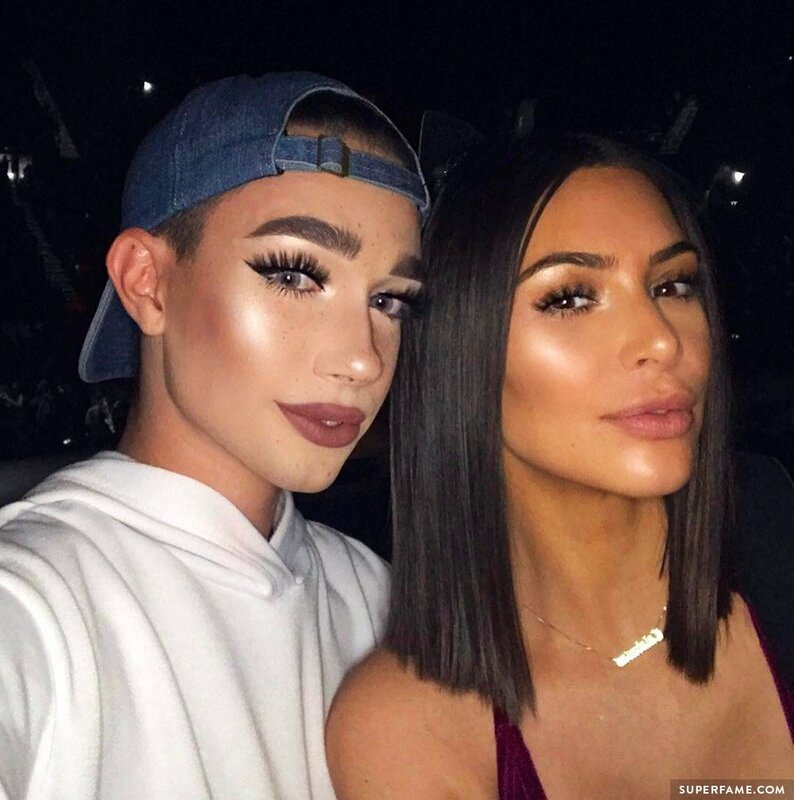 James Charles went on a Twitter rant and lambasted his haters for constantly mocking him on social media. 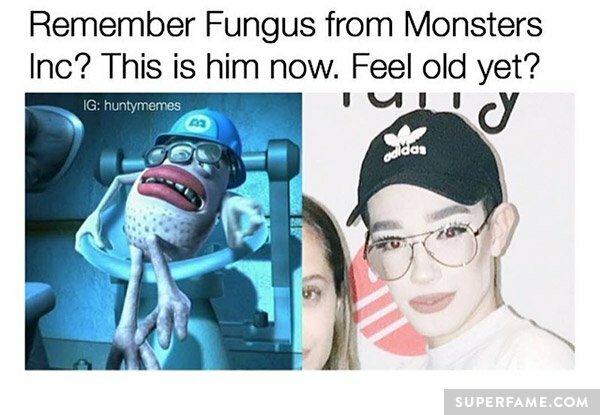 Although James initially shot to fame due to a meme, he isn’t laughing now. 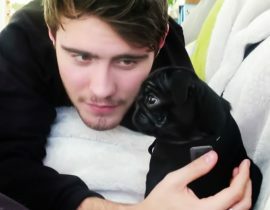 Over the last few months, he has been involved in a series of controversies and is constantly mocked with viral memes. But now he’s had enough! Over the last few months, James has gone viral a lot of times. For example, his infamous “Casper the Ghost” meet-and-greet photo was parodied everywhere on social media. He tried to be a good sport about it, but it was obviously getting to him. 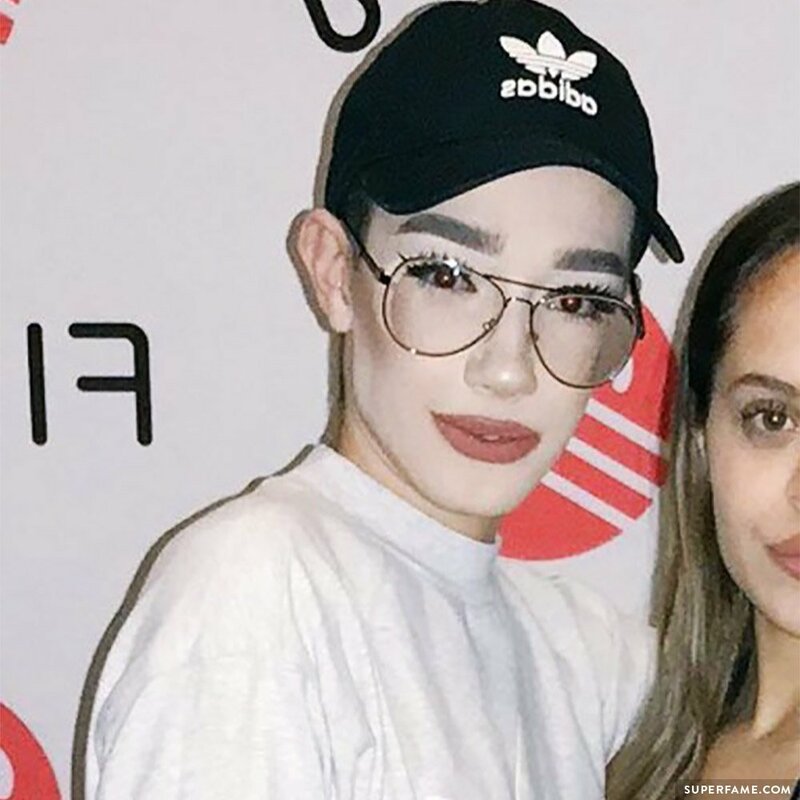 James Charles’ “Casper” photo took on a life of its own. 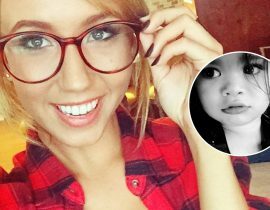 In another recent example, James thirsted over a babysitter on Twitter. 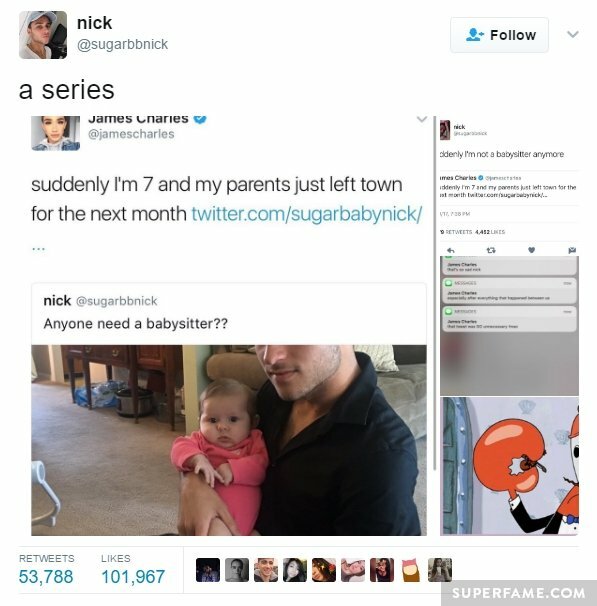 “Suddenly I’m 7,” he wrote in response to a “hot” guy who was asking if anyone wanted a babysitter. James expressed interest in this guy, but was mocked in return. The guy then leaked James’ upset messages, and went viral for it (with over 100,000 likes). 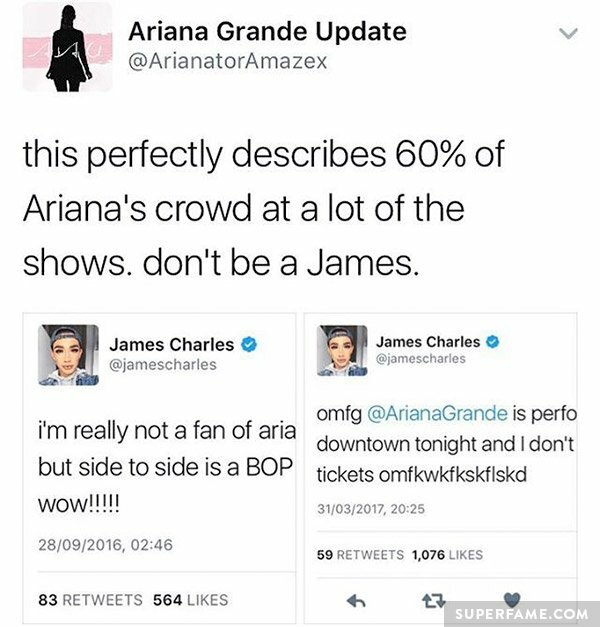 James’ tweets are also often re-purposed to laugh at, like this example from an Ariana Grande news account. James’ tweets are often dragged by haters. There are many more examples of “James memes”, but we’ll leave it at that. It’s not all fun and games. James also has been in a lot of drama and feuds lately – which can get quite exhausting. 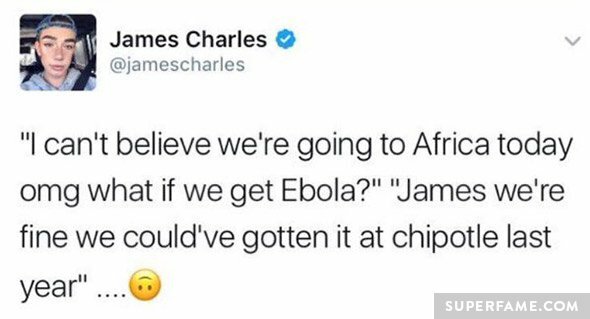 A little while ago, James received backlash when he tweeted a series of dodgy racist “jokes” about Africa. Like this one about Ebola. 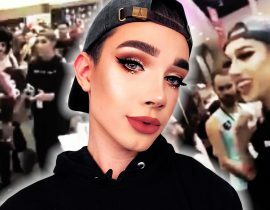 James Charles was accused of racism for his Africa-related tweets. 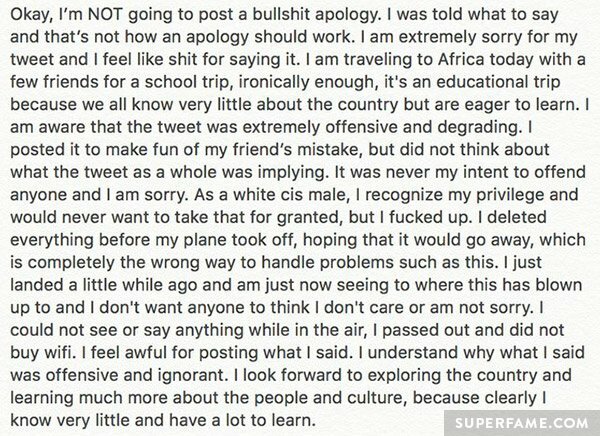 After people campaigned Covergirl to drop him, he decided to apologize. 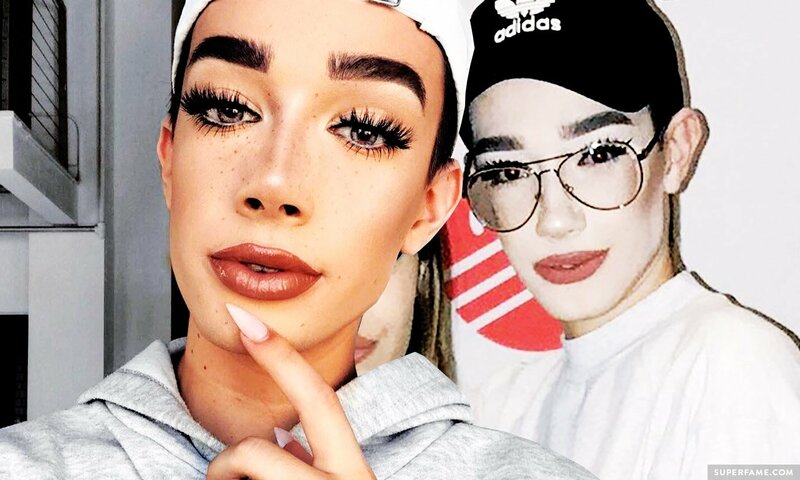 James Charles was forced to apologize after people started boycotting Covergirl. James also clashed with Tyler Brown, and the fight got personal and nasty. 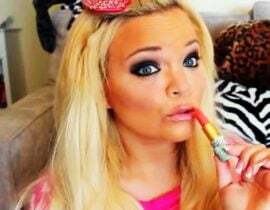 Tyler accused James of being talentless and terrible at makeup. 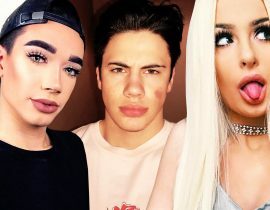 James Charles clashed with Tyler Brown. 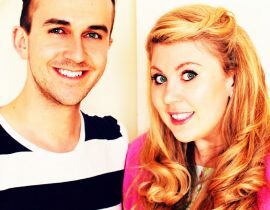 James was even dragged into the Aaron-and-Jackson cheating scandal. 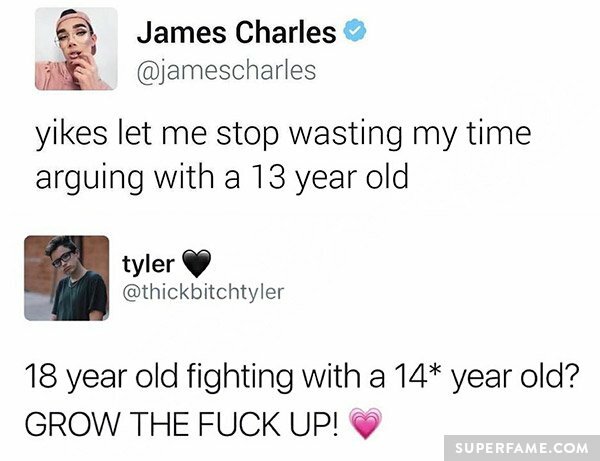 James finally decided that he had enough, and went on Twitter to vent. He said that he did NOT like being the laughing-stock of social media. James was sick of everything he posted being turned into some kind of meme or insult. 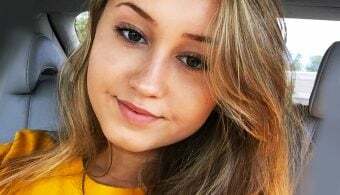 He said that it was very “emotionally damaging”. He said that he was now self-censoring his tweets because he was scared what people were going to do with them.